Pacific Pro competition will be the best professional football competition in America for emerging players. Pacific Pro players will compete using professional protocols, rules, officials and other standards. Pacific Pro players and coaches will also compete in games where the rules will be designed to showcase the talents of the players and coaching skills of the coaches. 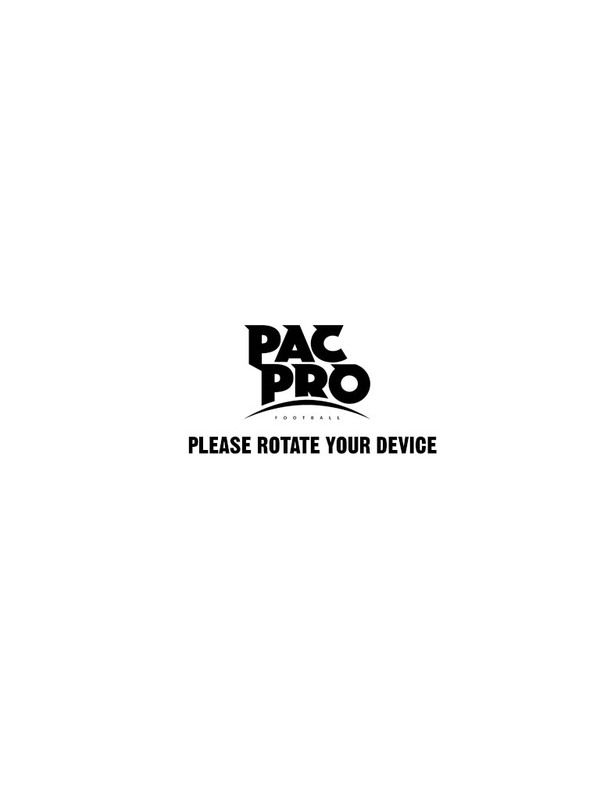 Just as importantly, Pacific Pro competition will emphasize player safety. In Pacific Pro, the players will be the stars, and the games will be entertaining and competitive, and fans will be watching the next generation of professional football stars. Regular Season & Playoffs. Pacific Pro’s inaugural season will consist of 4 teams representing up to 4 different Southern California counties. Season I is projected to begin in July 2020. Each team is projected to have 50 player rosters. Each team will play the other twice, and based on their W-L record, will be re-seeded for a playoff round, which will include Pacific Pro’s championship game. Game Rules: Pacific Pro will utilize professional football rules and will be written and supervised by Pacific Pro Advisory Board member Mike Pereira, former head of officiating for the National Football League. Pacific Pro rules also will be designed with player safety in mind and as a paramount concern, along with proper player development. For example, under consideration is the complete elimination of punt and kickoff returns during game competition. 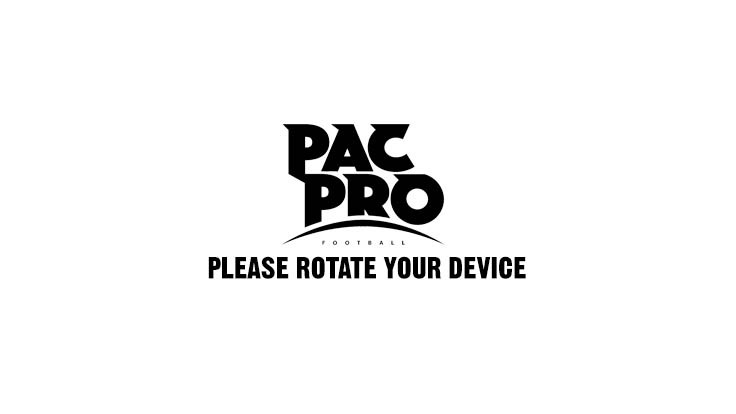 Pacific Pro rules also will encourage a “one-on-one” style of play, which will be designed to highlight player matchups, athleticism, and technique, and which is the preferred style of play for professional football scouts to view. This “one-on-one” or “matchup” style of play places greater emphasis on player technique, which is critical to proper player development, and will help better develop coaches for the professional game. Rules changes may be similar to those currently used in “all-star” games, such as modified blitzing protocols and other rules to enhance player safety. We believe Pacific Pro fans will find the game presentation to be more aesthetically pleasing and lead to greater enjoyment of the subtleties of the sport. Pacific Pro also is a developmental league for officials, and Pacific Pro also will consider eliminating the use of replay. Officials will be encouraged to have confidence in their calls, and by eliminating replay, game flow will enhance player performance and fan enjoyment. Player Roster Formation/Compilation: Pacific Pro will not utilize a draft; instead, all players will be employees of the league. Once Pacific Pro has signed its inaugural group of players, its player personnel staff and coaches will allocate players to each team on the basis of competitive balance, with some consideration given to other variables that might appear such as hometown affiliation.